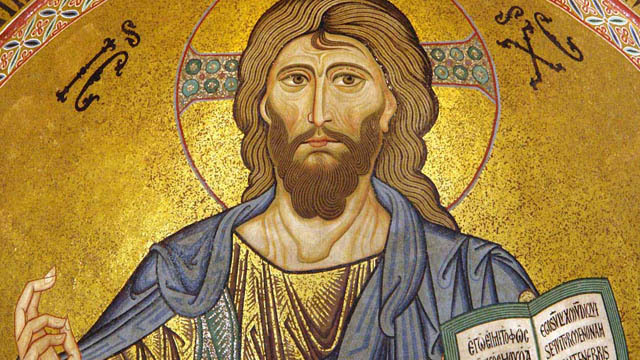 With the Feast of Christ the King this Sunday the Church’s liturgical year draws to a close. The new season of Advent and the four-week preparation for the Lord’s birth will begin next Sunday. 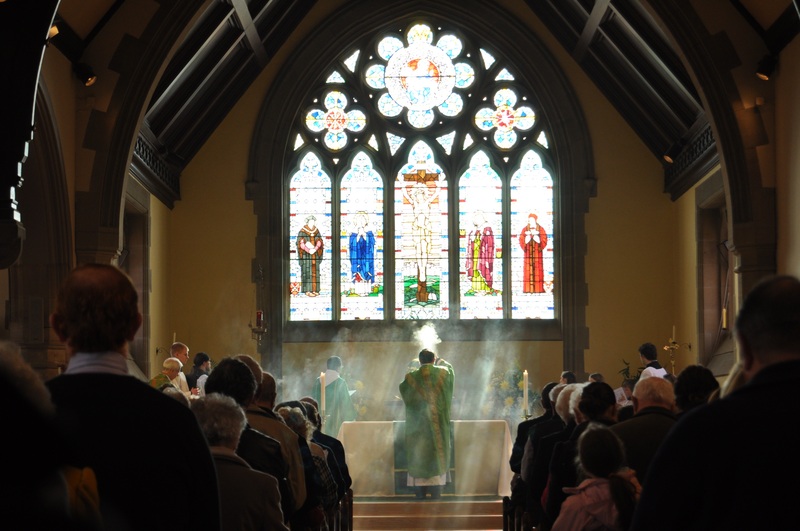 The liturgy is possibly the greatest teacher of the faith, and to enter into the spirit of the different liturgical “times” which mark the Church’s year is akin to a refresher course in the saving mysteries of our divine Lord’s earthly life. There is much truth in the old Latin dictum, ‘lex orandi, lex credendi’, which roughly means that the way we pray expresses what we believe. As we leave one liturgical year behind and start another we do well to reflect on both the wonder and the mystery of time. St. Augustine famously remarked that he knew what time was, but could not explain it. Our lives and the things we do are punctuated by time; we recall past times, and we look forward in different ways to times which lie ahead. Yet we are unable to bring back times past, or advance those times which still remain ahead of us. All we have is the present. When we apply time to the liturgical cycle of the Church we discover an ever present ‘now’, for the mysteries of the Saviour’s life which the liturgy sets before us become in some way actual, and do not simply belong to the past. The grace of his nativity at Christmas, that of his death and resurrection in the Easter period, and the coming of the Holy Spirit at Pentecost continue to be present and accessible to us in the liturgy, and graces which we make our own. God’s salvation in Christ comes to us ever fresh and ever new, notwithstanding the passing of time and the two millennia which have elapsed since the Son of God came among us. As we celebrate the the Kingship of Christ this Sunday we do well to remember that Christ now lives in glory beyond the constraints and limitations of time as we experience it. 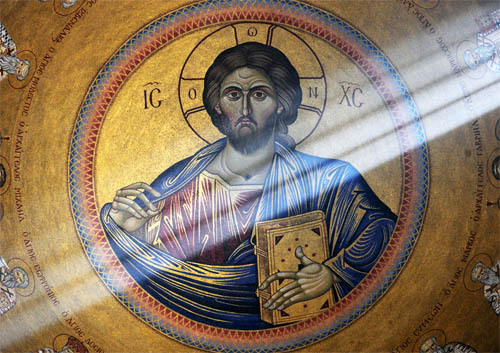 The New Testament declares that Jesus is the Lord of history and of time, and lives now forever in the presence of the Father, interceding for us. Through his almighty power those graces won by his redemptive work on the cross are still mediated to us in the liturgical cycle of the Church’s year. There is indeed a certain repetition in worshipping almighty God year in and year out, but that repetition is grace-filled and salvific. So on this Sunday, for example, by taking part in the Mass of Christ the King we are acknowledging the lordship of the Son of God over us and over all creation. And that act of worship allows him to enter our lives ever more as King and Lord, and be touched and transformed again by his divine grace. A blessed feast of Christ the King to everyone, and may the new liturgical season almost upon us see us grow, and be moulded ever increasingly into the image of Christ!